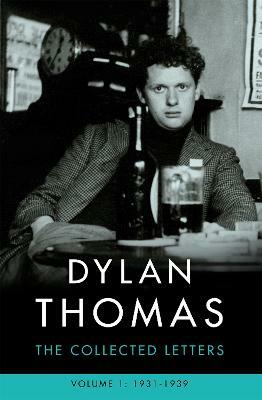 Dylan Thomas's letters bring the poet and his times to life in a way that almost no biography can. First published by J. M. Dent in 1985, Thomas's Collected Letters received exceptional reviews, both for the scholarship of the editor, and for the quality of the collection. This new edition will bring the letters back into print at a time when interest is renewed in the life of this exceptional writer. 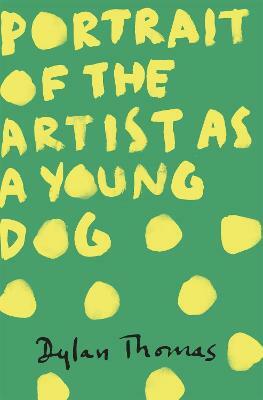 The letters begin in the poet's schooldays, and end just before his death in New York at the age of 39. In between, he loved, wrote, drank, begged and borrowed his way through a flamboyant life. He was an enthusiastic critic of other writers' work and the letters are full of his thoughts on his own work and on his friends, as well as unguarded and certainly unpolitical comments on the work of his contemporaries - T.S. Eliot, W.H. 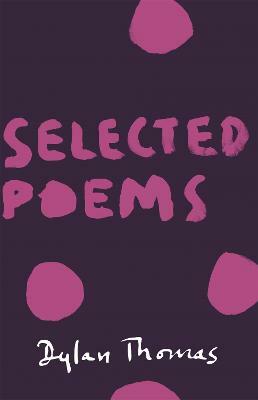 Auden and Stephen Spender among others. ('Spender should be kicked' Day-Lewis hissed in public and have his balls beaten with a toffee hammer/) More than a hundred new letters have been added since Paul Ferris edited the first edition of the Collected Letters in 1985. They cast Thomas's adolescence in Swansea and his love affair with Caitlin into sharper focus. 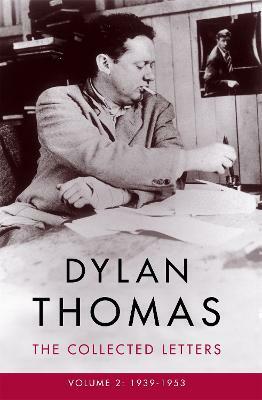 Thomas's letters tell a remarkable story, each letter taking the reader a little further along the path of the poet's self-destruction, but written with such verve and lyricism that somehow the reader's sympathies never quite abandon him. 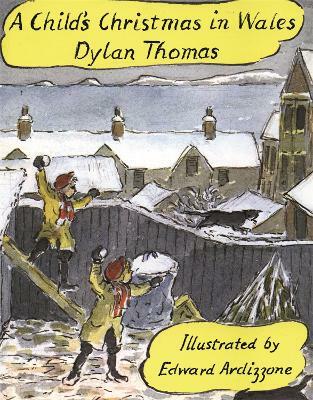 Buy Collected Letters by Dylan Thomas from Australia's Online Independent Bookstore, Boomerang Books.